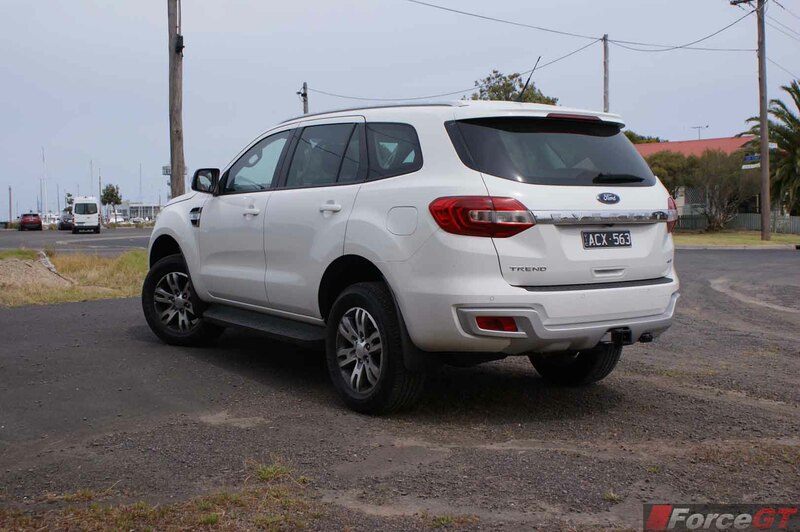 It’s not hard to see why the Ford Everest has become the best rated 4 x 4 of its class in 2015; sharing the great features of the already popular Ford Ranger, this Australian designed SUV further solidifies Ford’s image as a progressive company that is well competitive with its European counterparts. 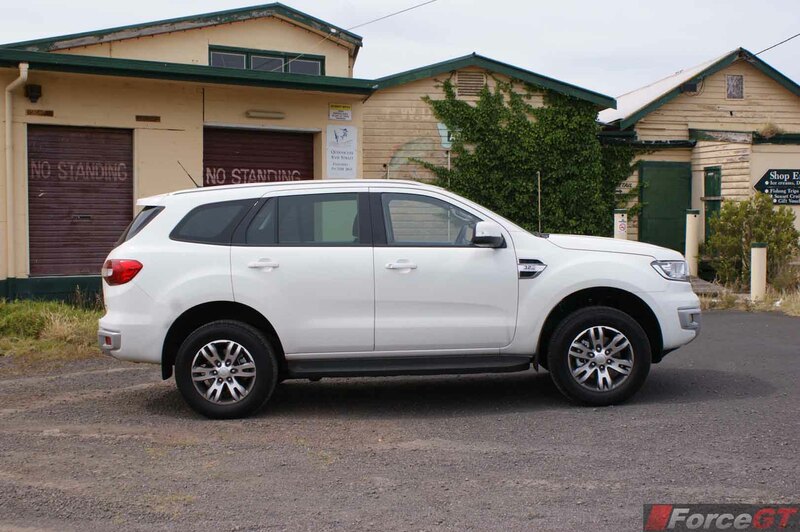 Our Everest came configured with the Trend package, this is the mid-range variant costing $60,990 (MRLP). 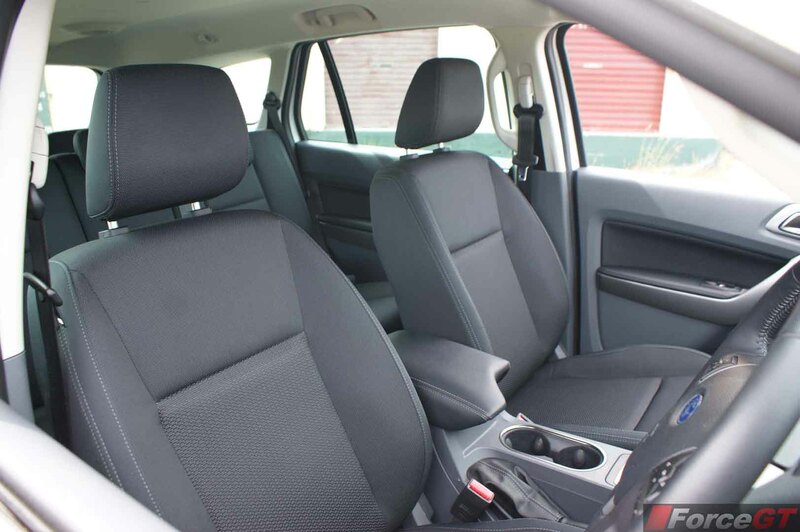 Aside from dragging a $6000 premium over the base model Ambiente, we believe the additional safety and comfort features included make it a well worth upgrade. 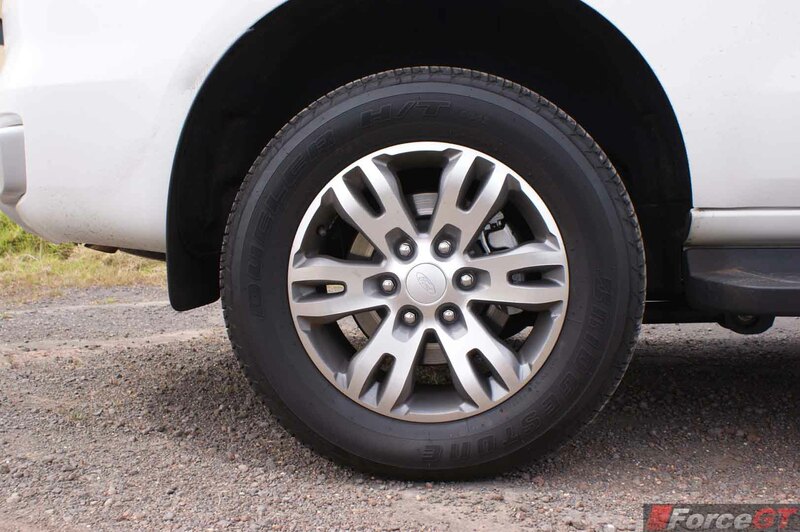 For the top tier Titanium model, you will be looking at a price tag of $76,990 (MRLP). 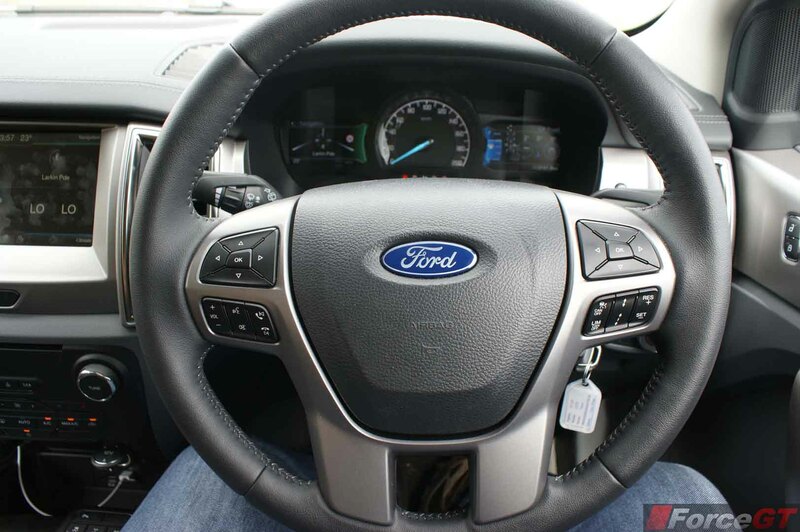 The $22,000 premium will get you a leather interior, 20 inch wheel upgrade and HID lights to name a few. 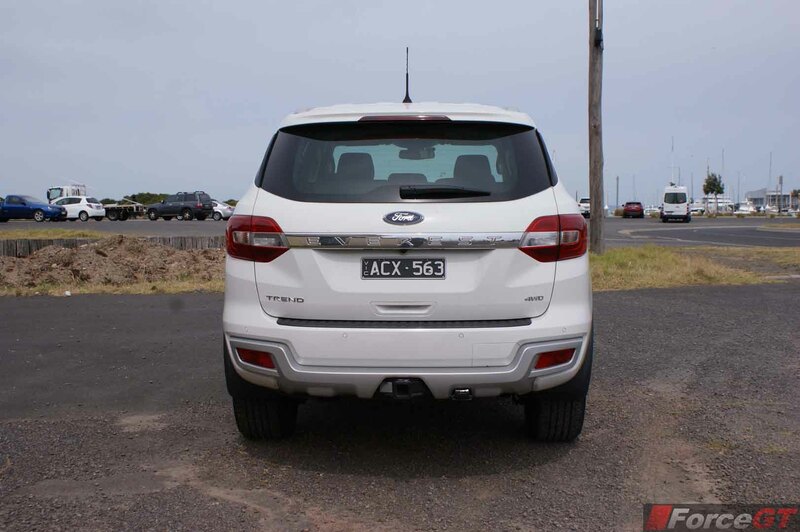 Notwithstanding these cosmetic upgrades, customers might find it difficult to justify the significant price increase, especially considering the price enters the range of the luxurious Land Rover Discovery or the Toyota Prado. 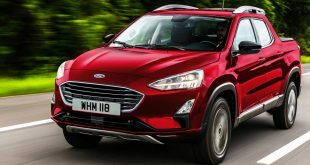 Up until now, Ford hasn’t had a serious off-road SUV, while some argue the Territory can tackle harsher environments, it’s really more a city SUV. 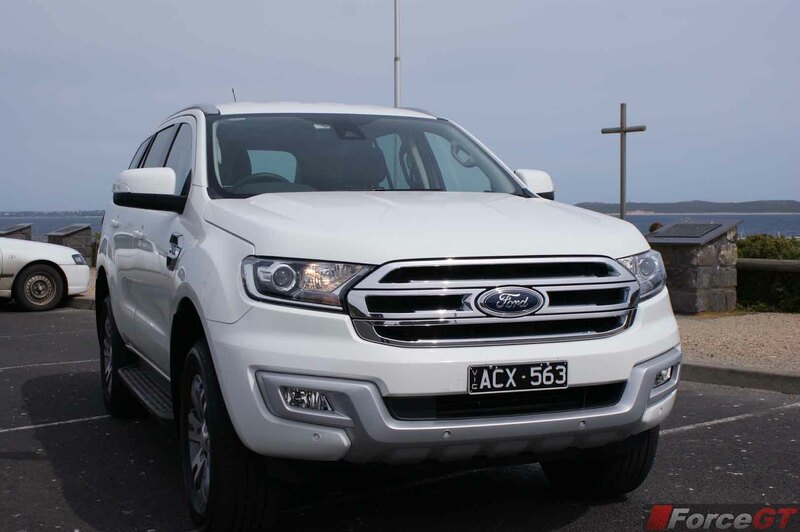 The Everest is Ford’s proper entry into the 4 x 4 market. 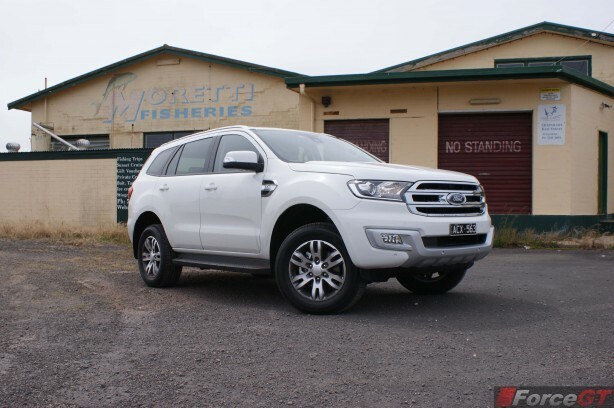 The Everest’s exterior is very similar to the Ranger; it features the same clean/contemporary lines and retains an identical reliable drive-line. 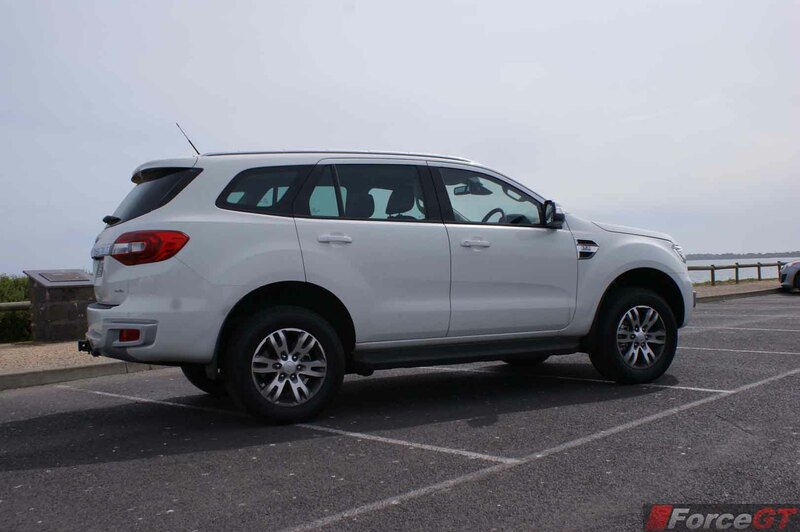 The Trend comes standard with 6 spoke 18″ alloy wheels, solid running boards, power side mirrors and a chrome grille. 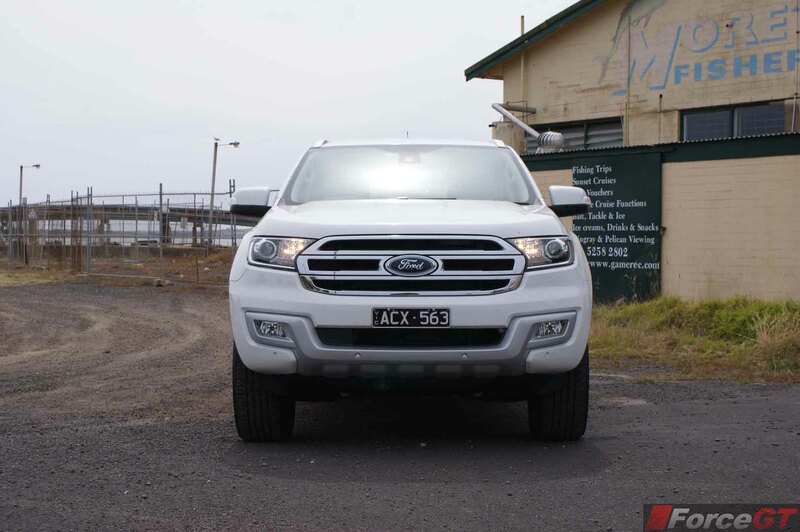 The headlights unfortunately do not come with HID lamps, instead Ford opted for the simpler halogen lamp. 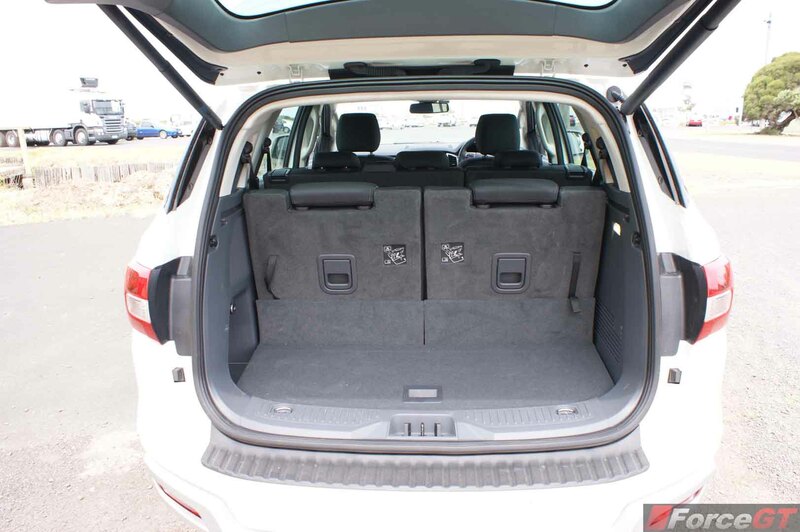 The SUV does however come with active high beams and daytime running lamps as standard. 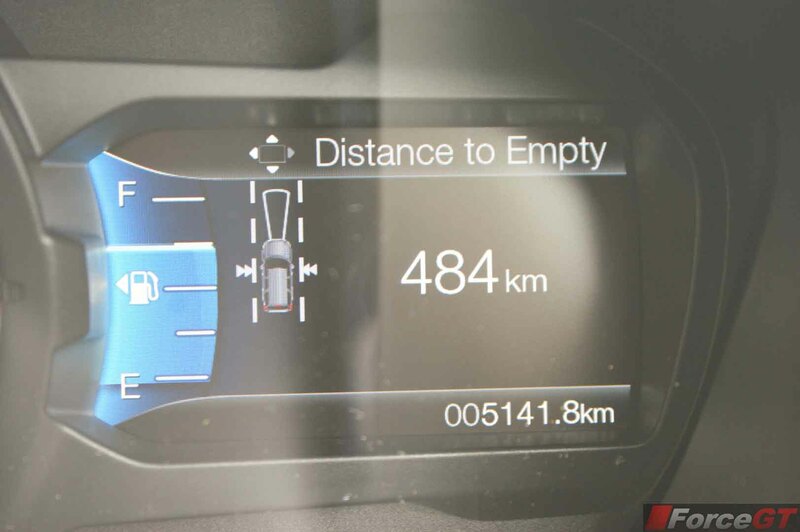 We had no visibility issues at night as the active headlights were quick acting and further lit the path. 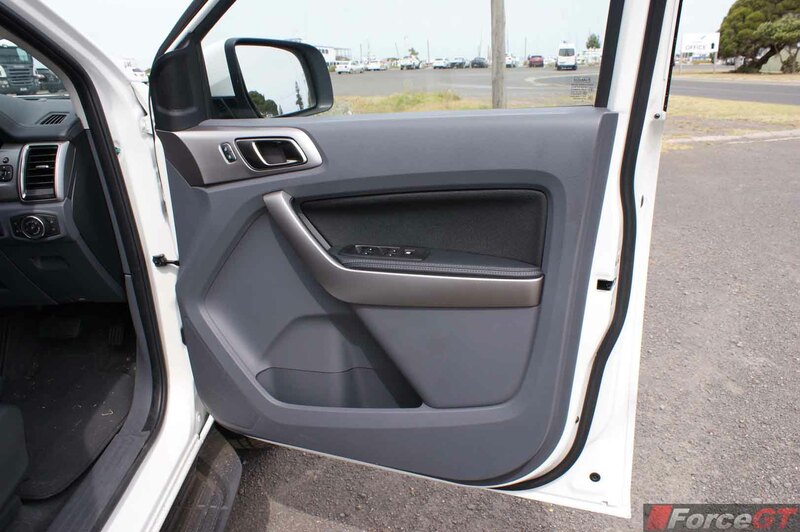 The cabin is essentially a carbon copy of the Ranger’s well laid out interior. 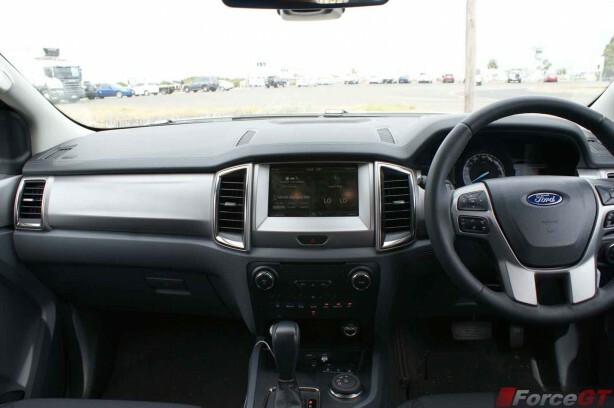 Despite the Ranger having the best interior for any work UTE on the market, we felt it doesn’t suit the personal/private nature of a family SUV. 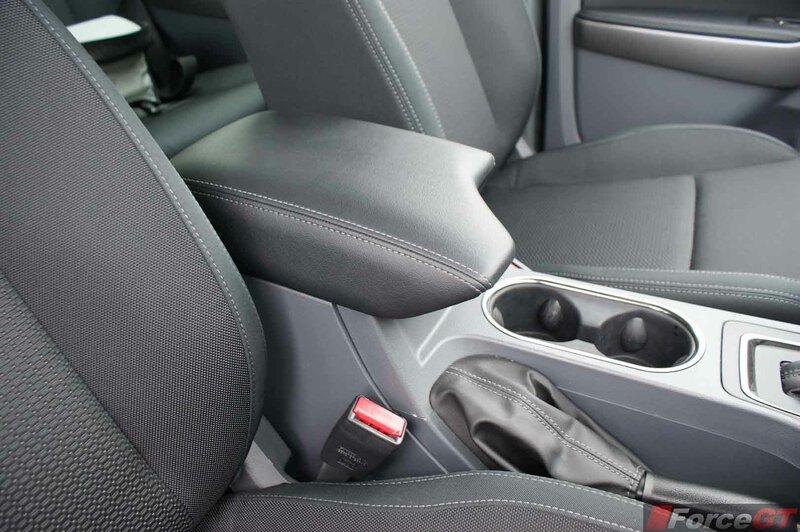 Seats come wrapped in a dense cloth material which appears to be resistant to dirt and grime. 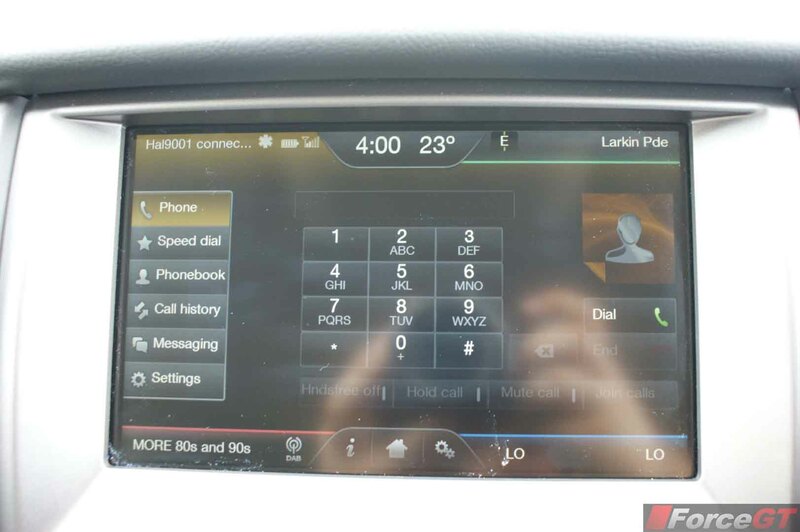 The dashboard features the SYNC 2, 8-inch infotainment system which we found to be quite intuitive and well thought out. 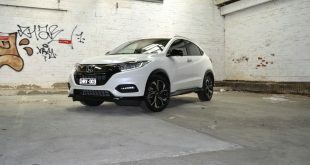 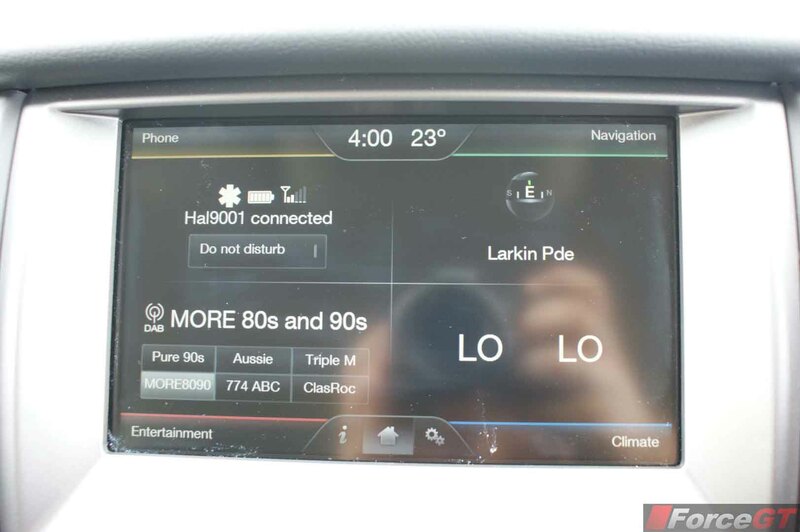 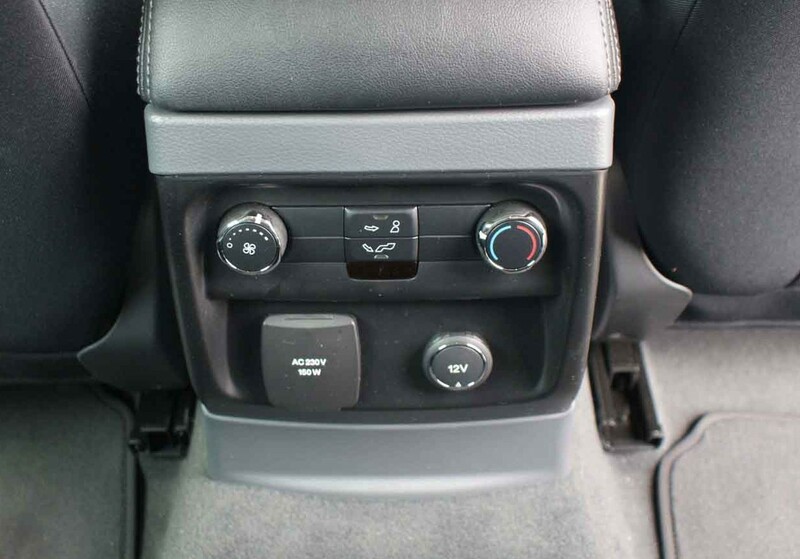 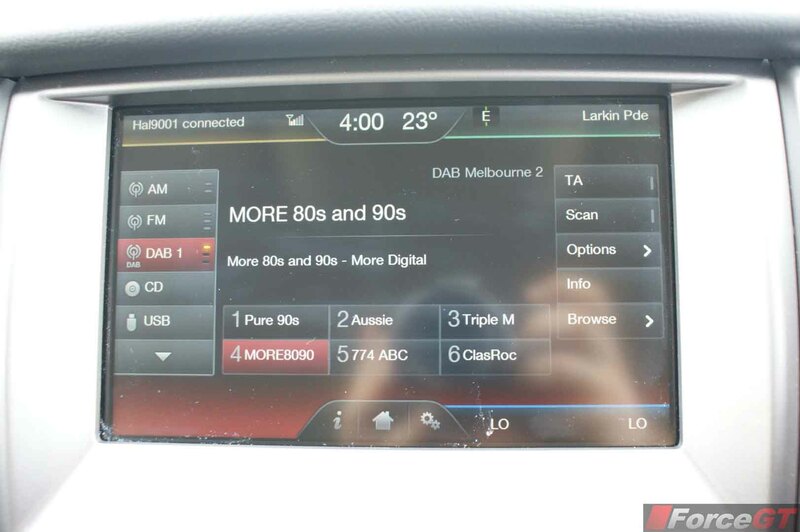 It features bluetooth hands free with audio streaming, DAB+ digital radio, digital climate management, reversing camera display and if purchased for $600 extra; a built in GPS system with live traffic reports. 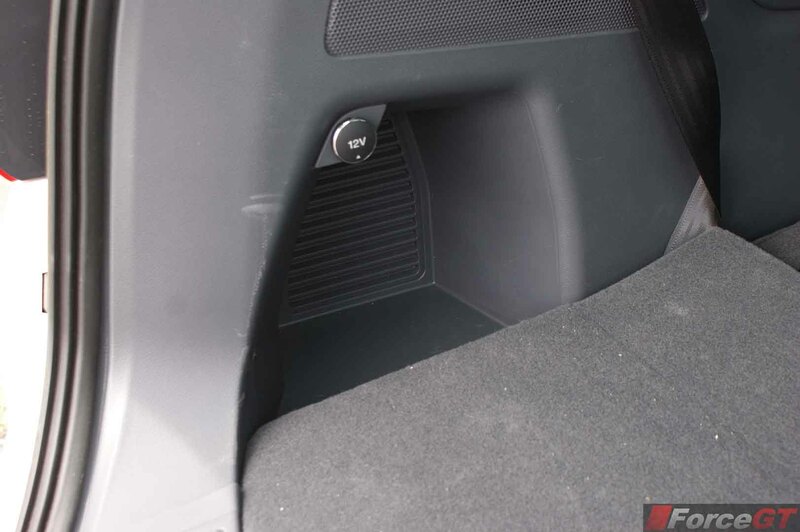 The Trend also comes with an upgraded 10 speaker CD system which produced high quality audio with little to no distortion at higher volumes. 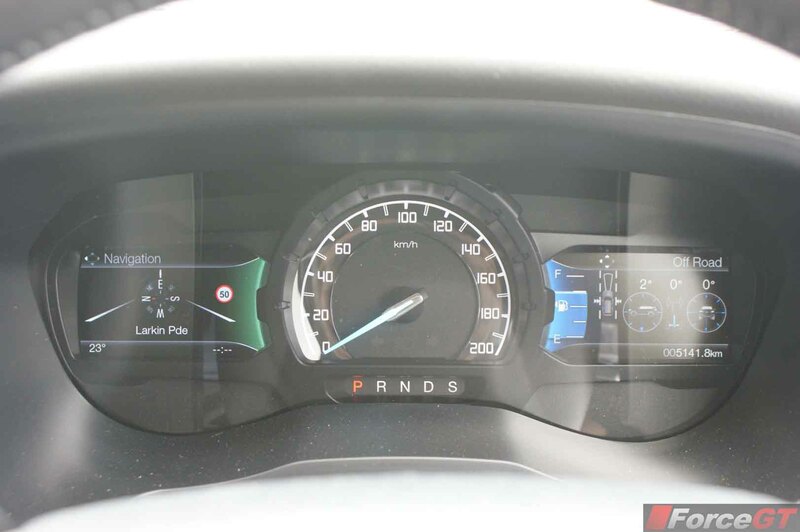 The instrument cluster is quite impressive. 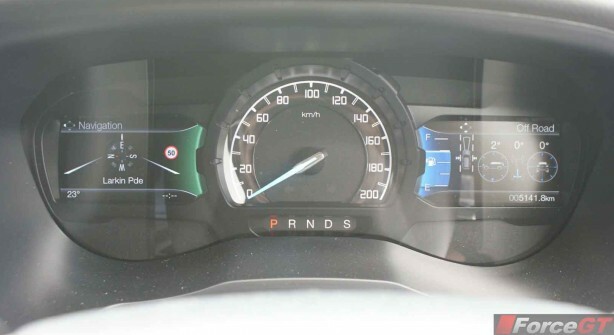 It features a large analog speedometer with two 4-inch multi-function displays either side of it. 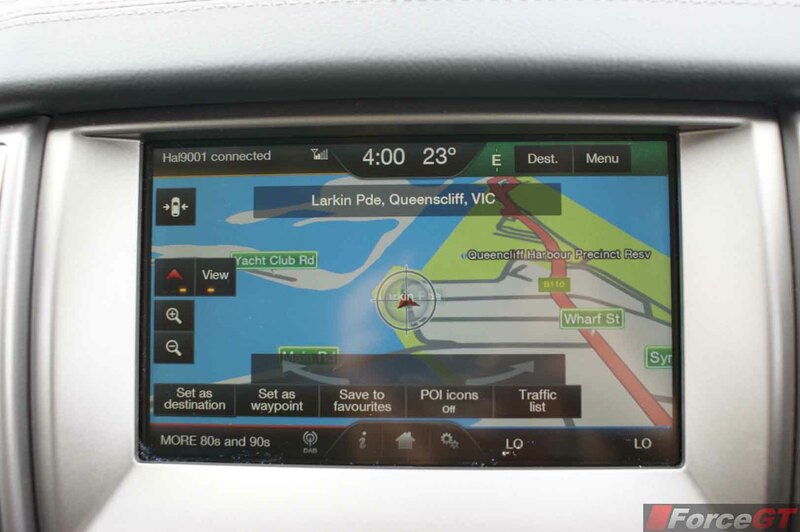 The left hand side display integrates closely with the SYNC 2 system; it provides control over audio, phone and provides GPS route guidance. 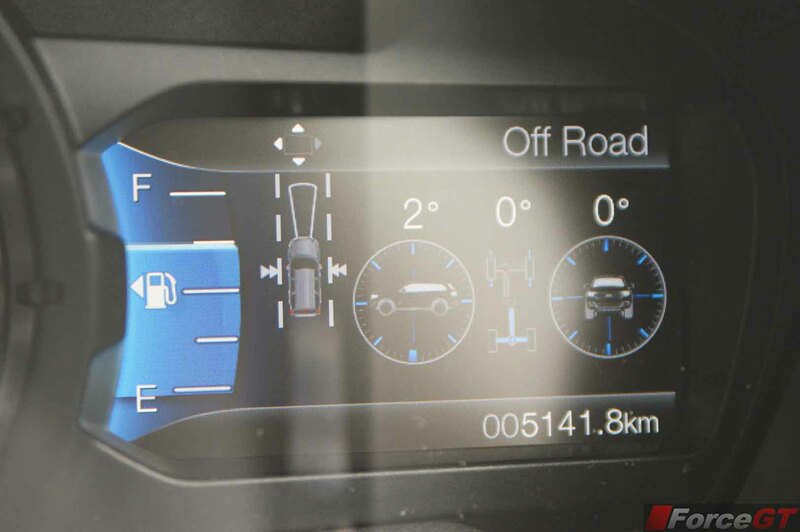 The second display provides more integral driving data; it can be used to display trip data, fuel/temperature gauges, a virtual tachometer (useless due to the slow update rate) and an off-road display showing the vehicles tilt and 4 x 4 status. 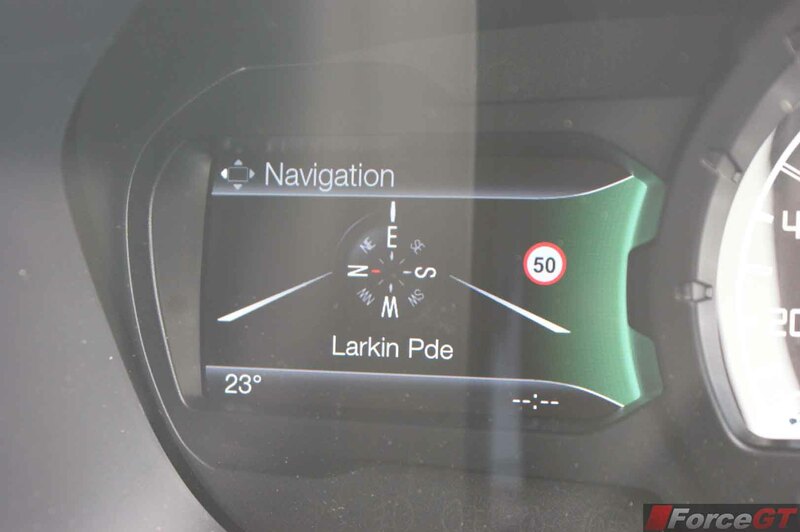 Both displays are independently controlled via steering wheel mounted directional controls. 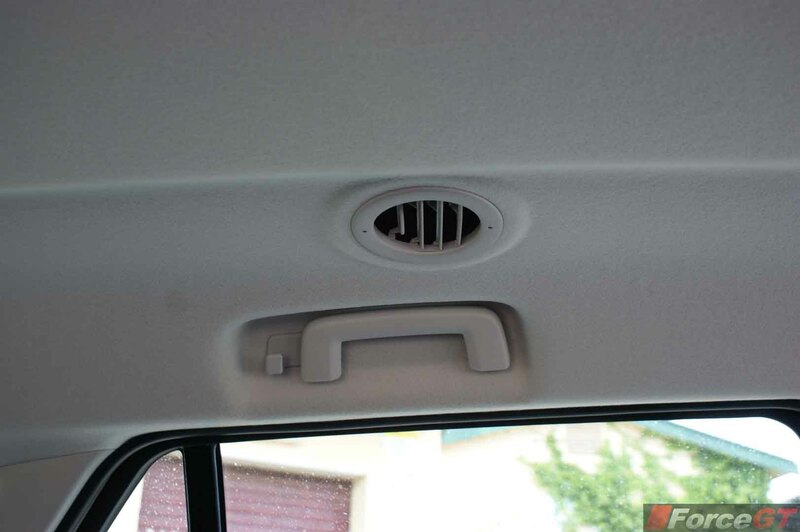 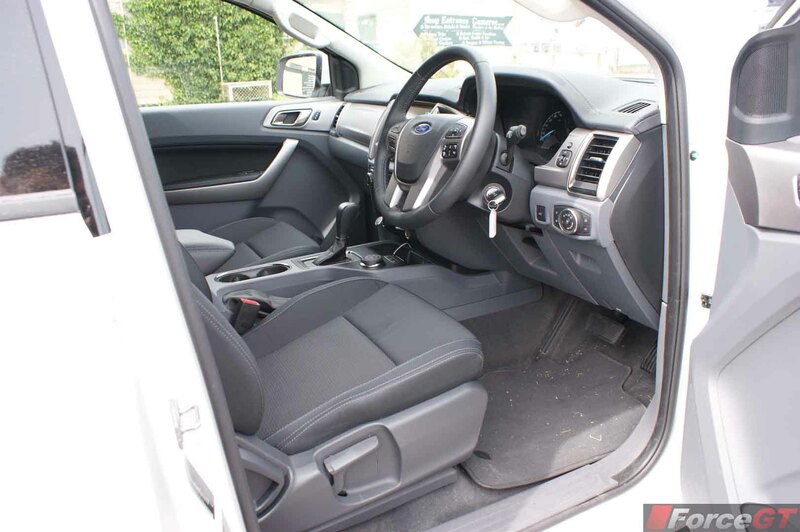 What we immediately noticed upon driving the 4 x 4 was how quiet the interior was; not only has Ford lined the cabin with sound deadening material but they have also included an active noise cancellation system. 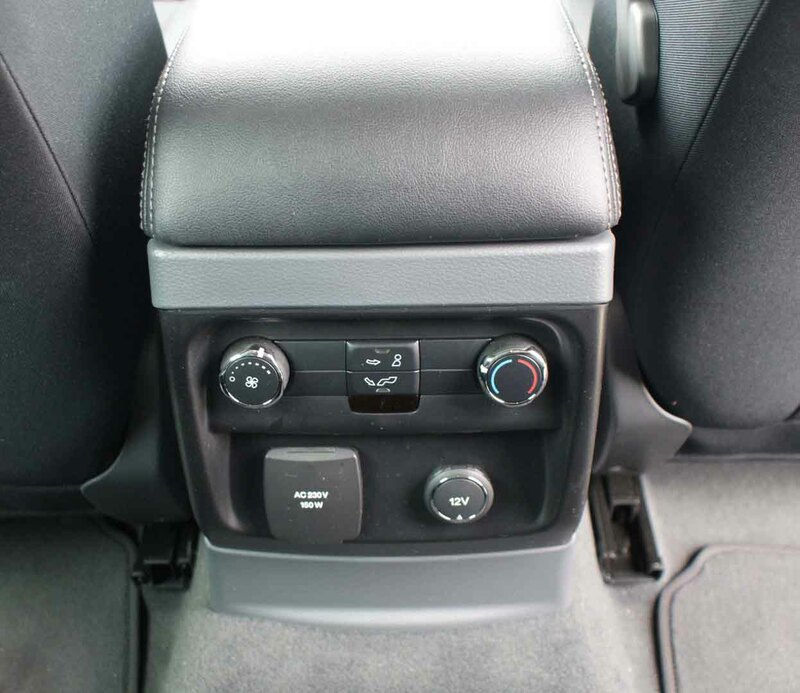 The noise cancellation system works by capturing ambient noise via a microphone and replaying the sound out of phase, doing so essentially cancels out ambient sound and high frequency noise. 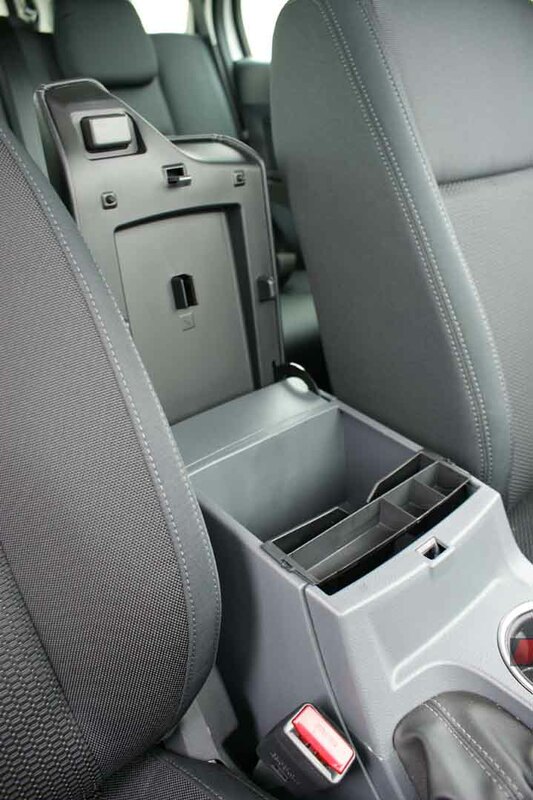 Rear passengers can power their devices with ease, thanks to the built in 240v inverter and 12v lighter sockets. 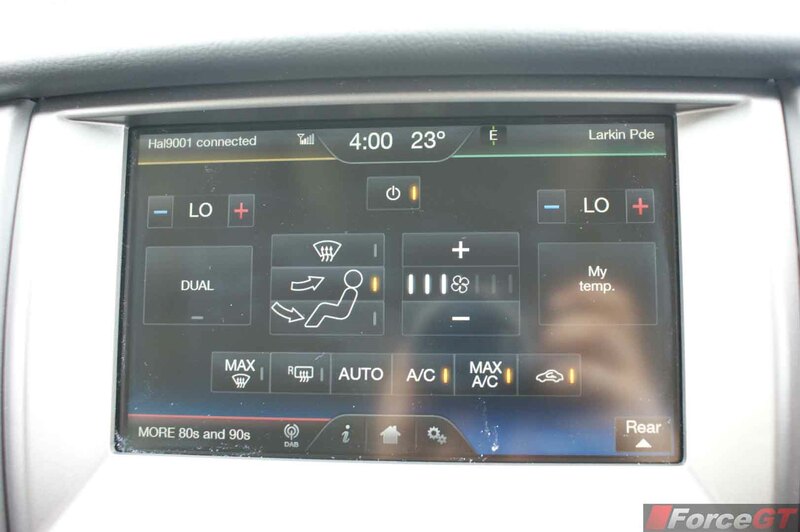 Passengers also have full control over their AC zone with independent control dials available on the console. 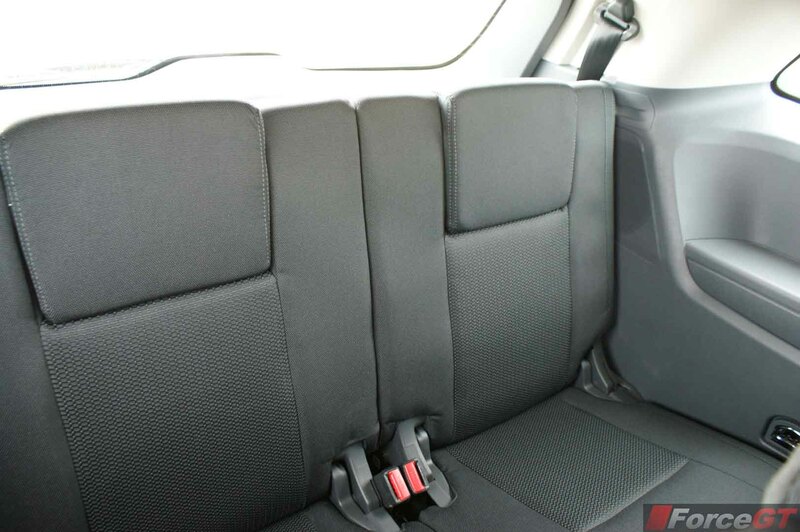 In total there are 3 rows of seats allowing a maximum seating capacity of 7. 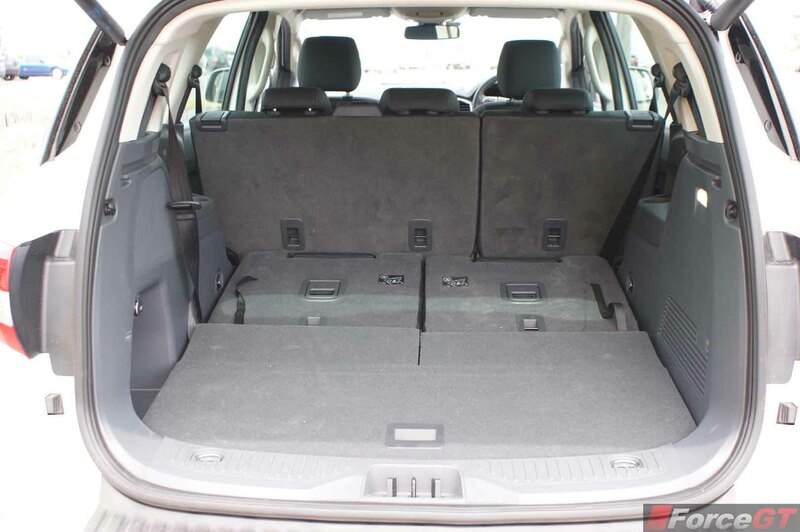 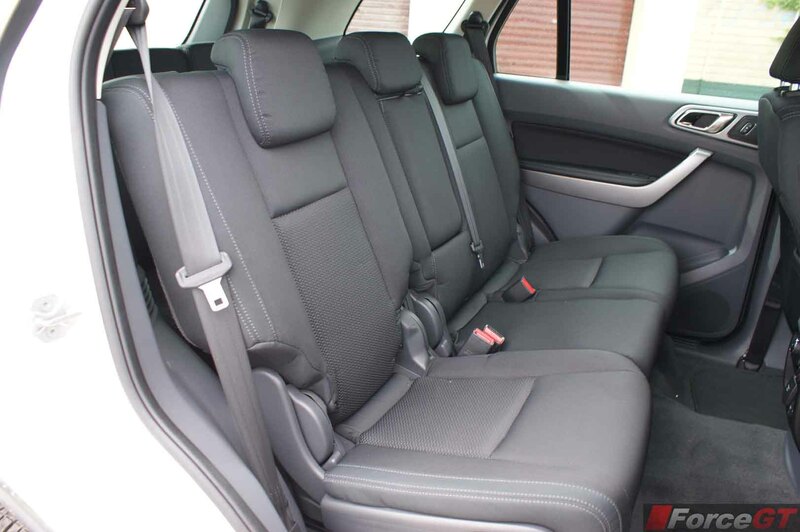 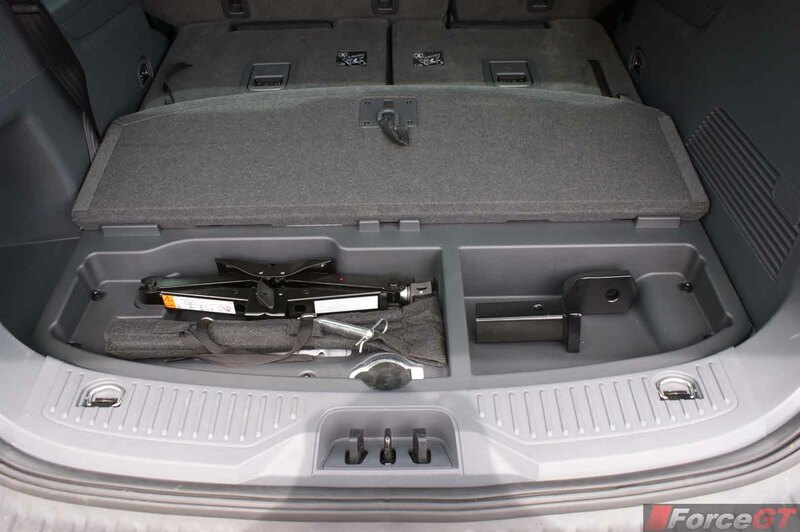 The cargo storage is already a large 450-liters, however if extra storage is required, both the middle and rear seats can be folded down, increasing the storage to 1,050L or a massive 2,010L if all seats are collapsed. Similarly to the Ranger; the Everest also receives the same 3.2-litre, 5 cylinder turbo diesel engine. 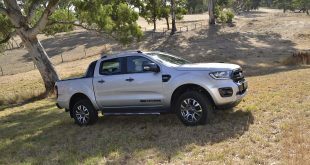 However, it has been tweaked to provide 143kW, down from the 147kW on the Ranger UTE. 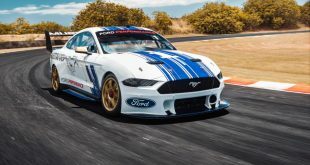 Torque remains unchanged at 470Nm. 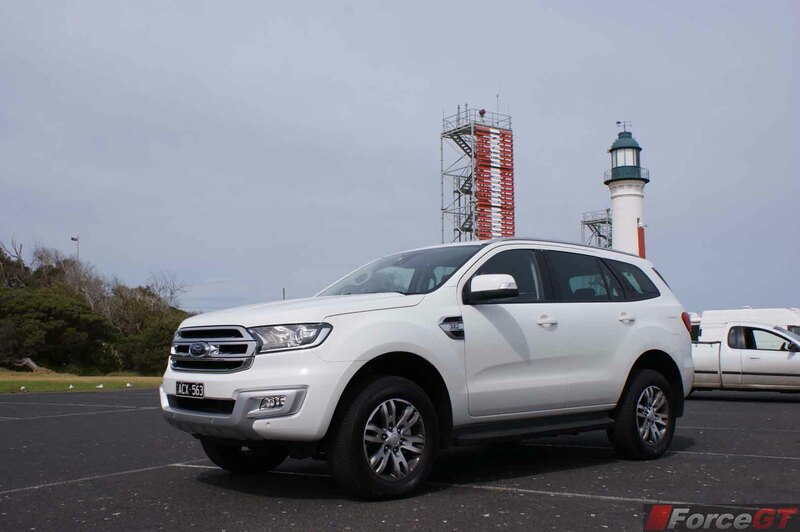 This still puts the Everest ahead of the competition with the Prado only producing 130kW and 450Nm. 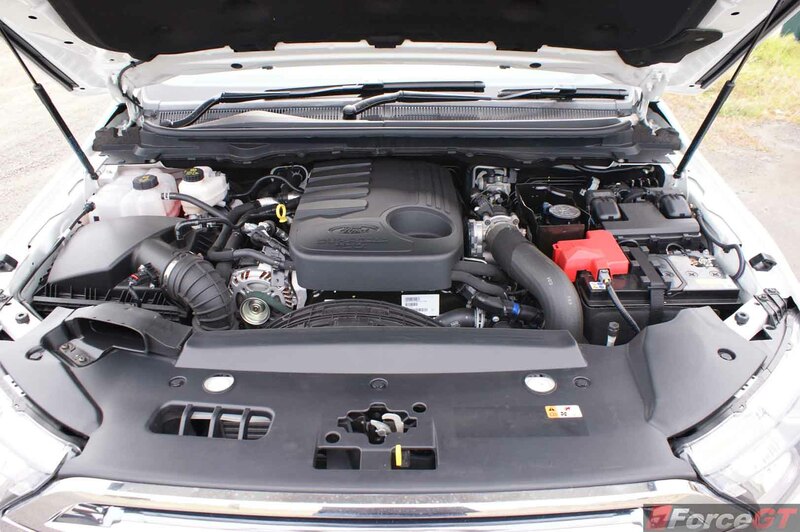 The Everest’s Duratorq engine is mated to a 6 speed automatic transmission; manual is not available on any Everest model. 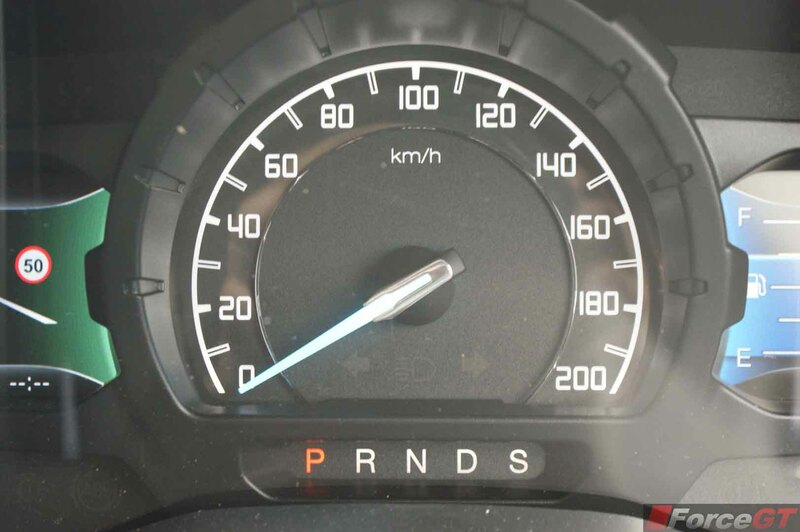 We observed a lack of initial takeoff torque, however from 1,500rpm onwards, acceleration is quite consistent with strong pull. 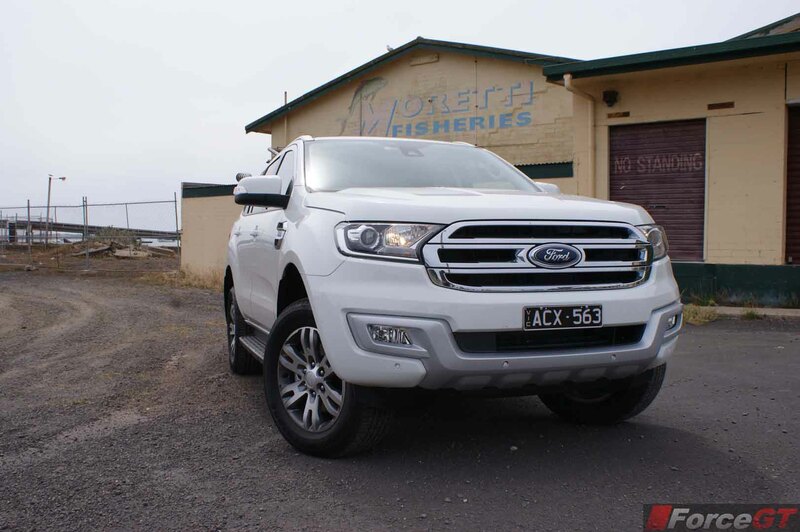 The Everest has a towing capacity of 3,000kg braked or 750kg unbraked; what further sets the Everest apart from the competition is the 100kg roof payload capability. 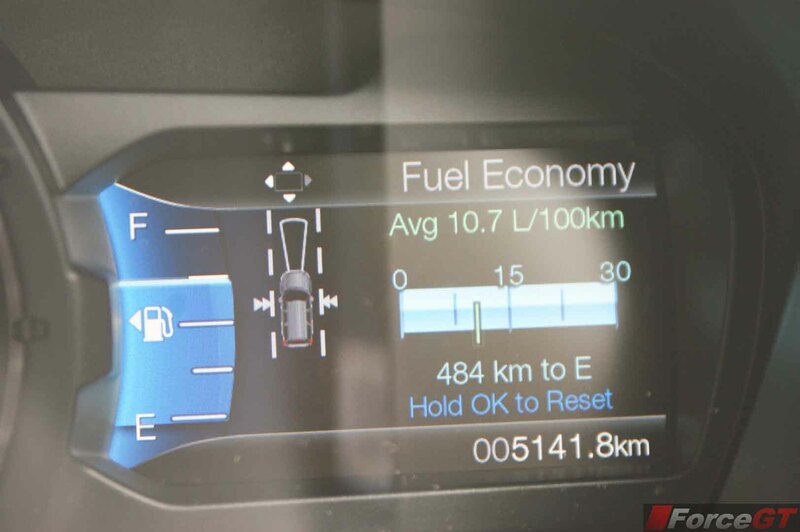 Ford’s claimed fuel usage is 8.5L/100km, however in our test session covering over 773km on both city and highway driving we achieved a score of 10.5L/100km. 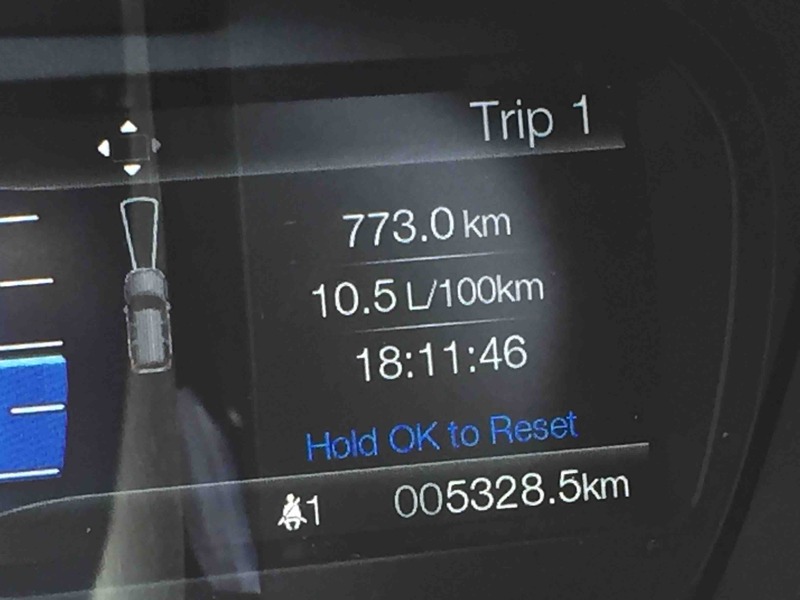 On the road, the SUV feels very solid; it’s sharp while turning and never gave us a sense of uncertainty. 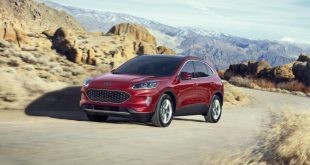 Despite the vehicles weight and slight sponginess of the brake pedal, the SUV is capable of stopping in similar distances to lightweight road vehicles. 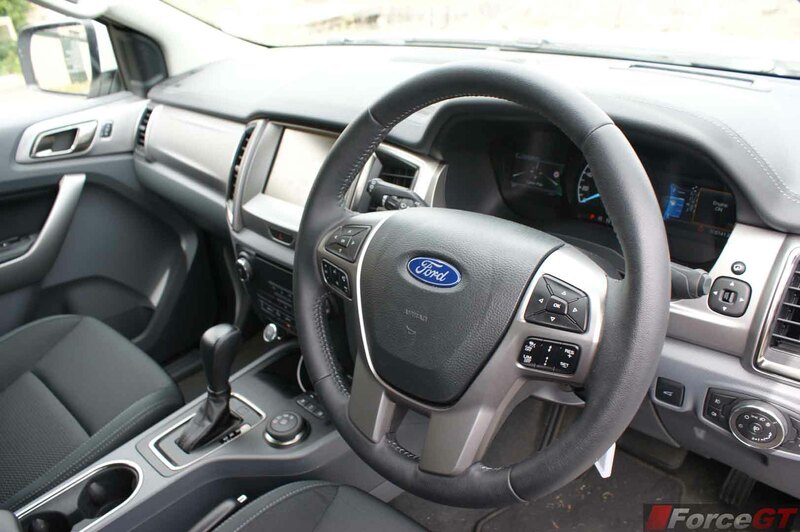 The Everest features electric-assisted power steering (EPAS) which adjusts the weight of the steering wheel across various speed ranges. 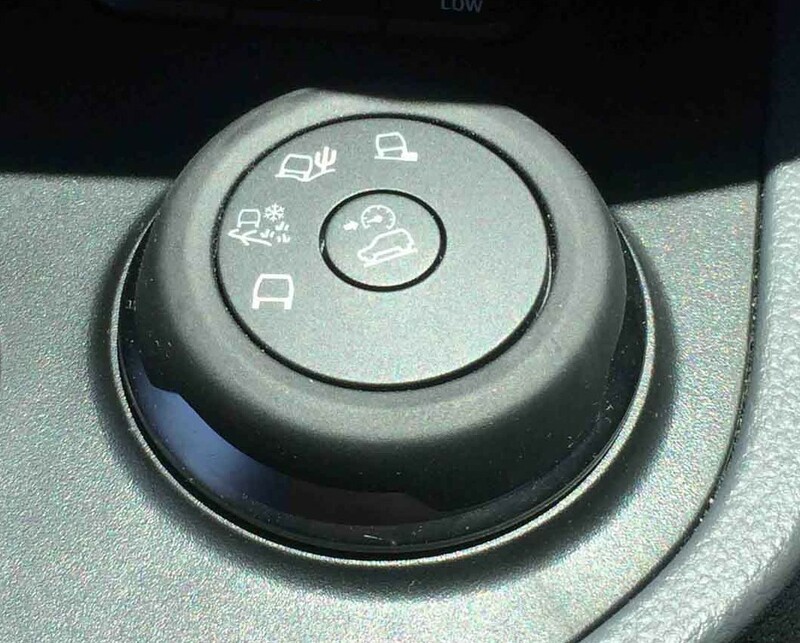 The addition of electric-assisted steering also allows the Trends lane-guidance system to provide steering nudges if it detects the vehicle is swaying into another lane; this is an amazing feature and will potentially save lives from accidental distractions. Those going off-road will be able to take advantage of the full-time 4WD system with its active transfer case and electric locking rear differential. 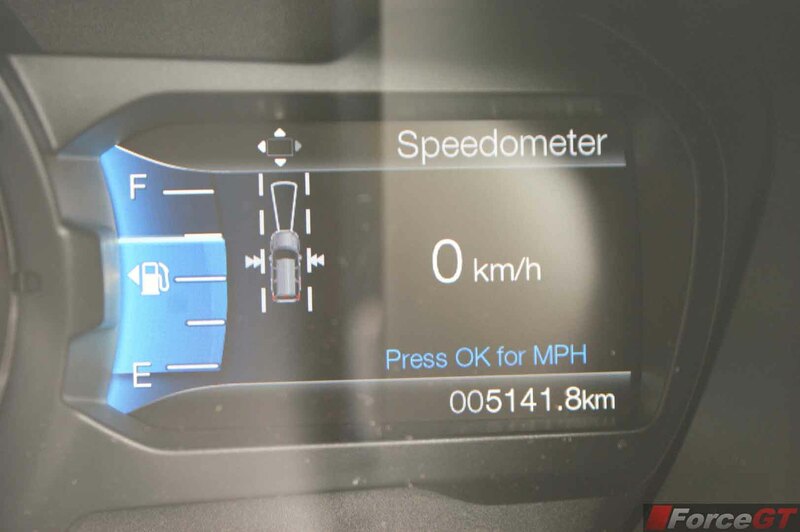 The Ford-developed Terrain Management System (TMS) allows the driver to cycle through various off-road modes to tailor to any environment encountered. 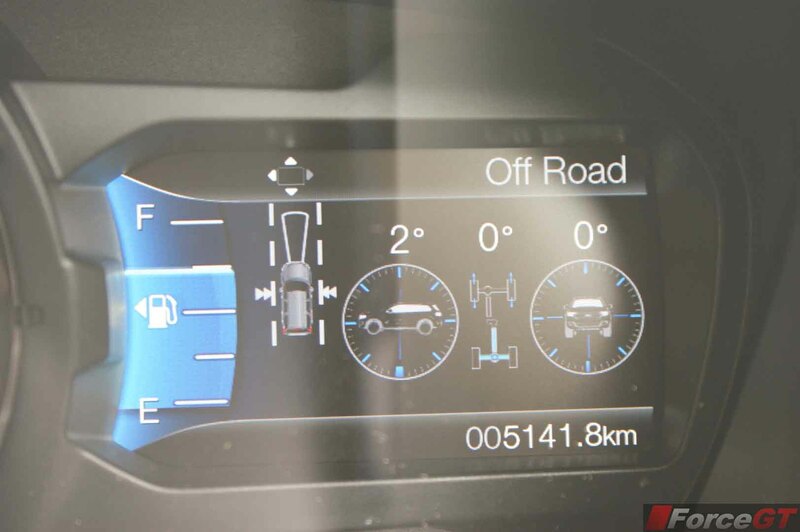 The built in modes include normal, gravel, sand and rock. The gravel mode shifts up gears early and shifts down later while reducing throttle sensitivity. 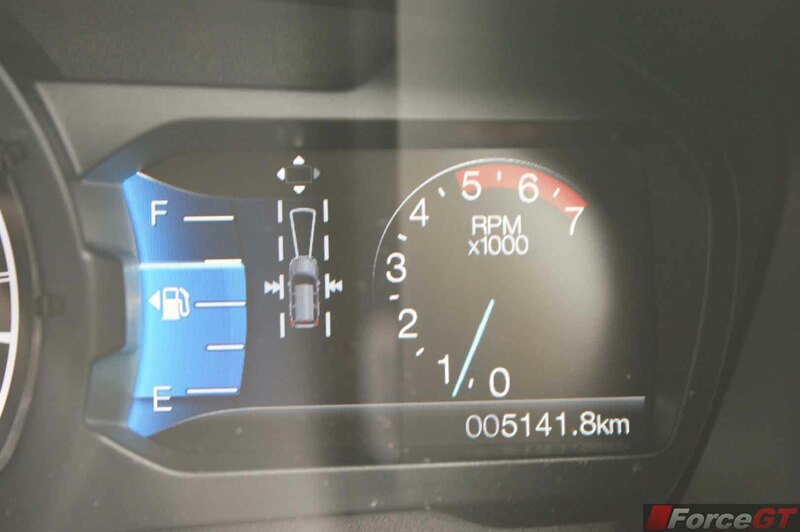 The sand mode will increase throttle input and hold gears for longer, the torque transfer is much more aggressive in this mode to ensure the vehicle doesn’t become bogged. 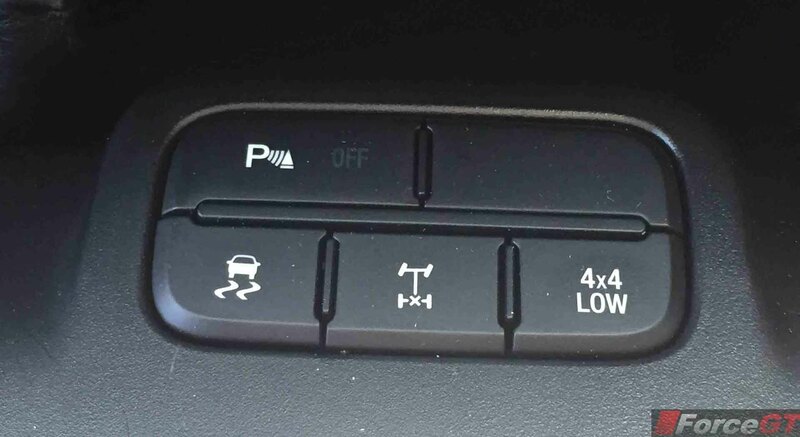 To enable rock mode, the vehicle needs to be placed into neutral and 4 x 4 low mode activated. 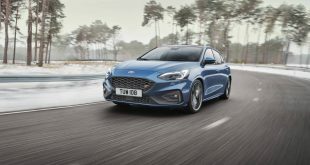 Once enabled, the torque transfer will be at its most aggressive configuration preventing wheel slip and allowing maximum traction. 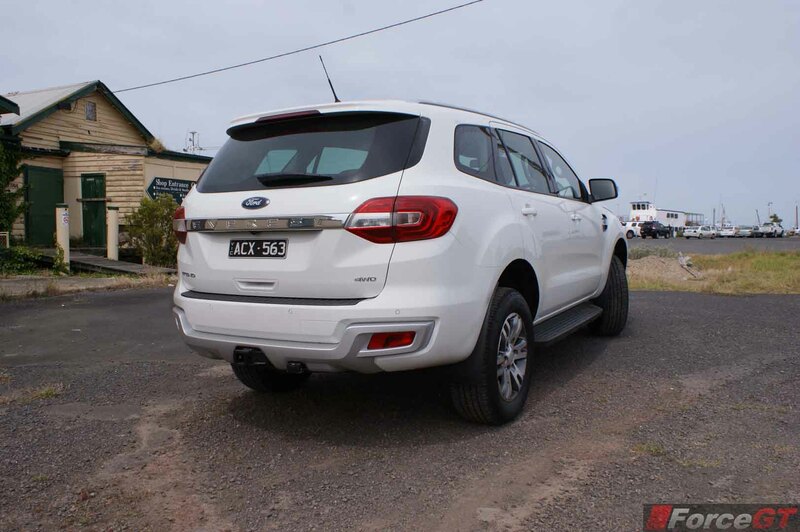 Overall the Ford Everest is a very impressive vehicle, its packed with lots of safety and convenience technology as standard, it looks impressive, handles well and is generally a well rounded SUV. 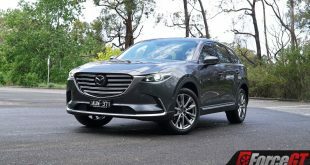 Unfortunately, for the asking price, we would have expected a few more luxuries such as electric seats or HID headlights to be included as standard. 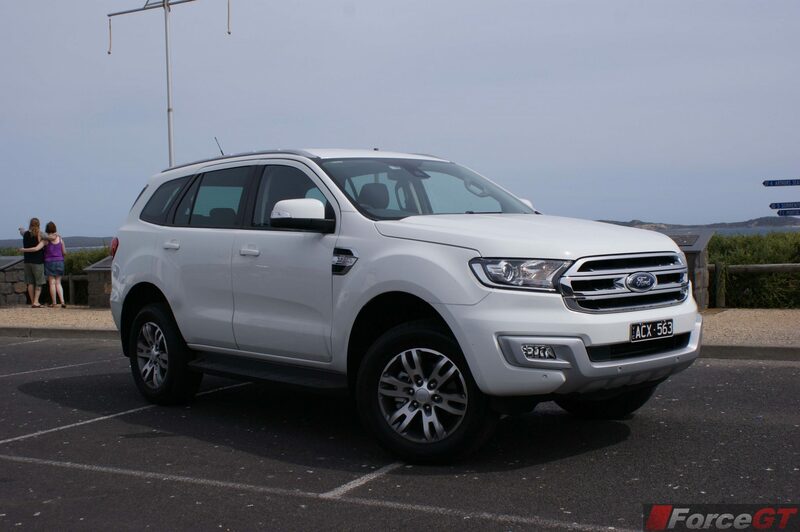 However, despite this we still find the Everest to be a great vehicle to own.